I know this sounds terrible but I am struggling this month on what I should choose as my “A lovely year of finishes”. I did add additional projects too, unfortunately that has meant more UFO’s. You can see my original goals for May here. This month, my projects are varied and I would like to make progress on all of it. However, the one project I select for this month, is a project that is brand new and not a any list previously. 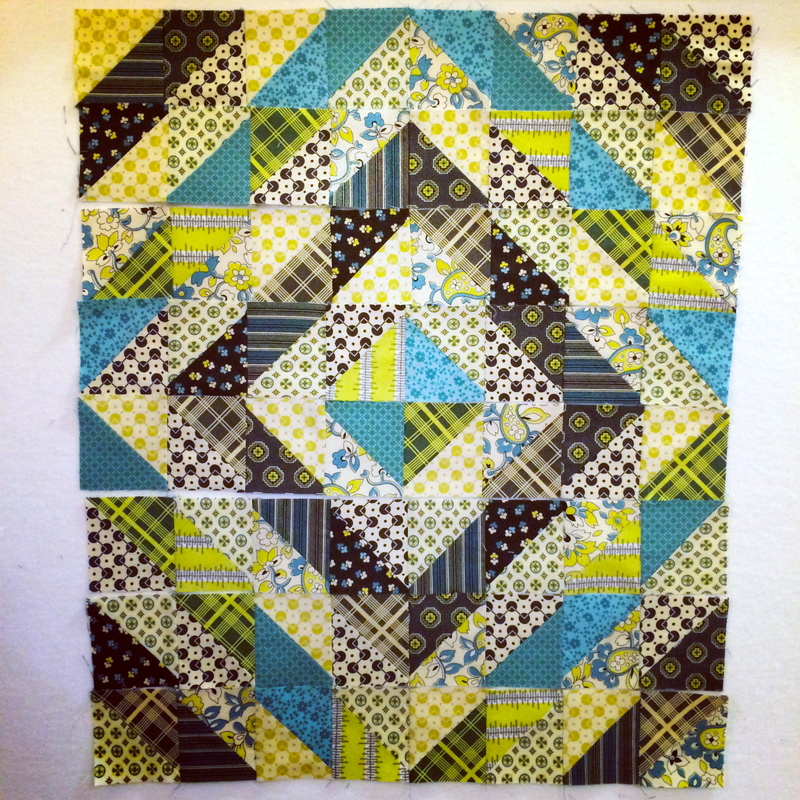 It is a baby quilt made with Juliet @ Tartankiwi’s butterfly paper piecing block. I have a color scheme in mind and a design, so stay tuned.!! This is what I a linking up. 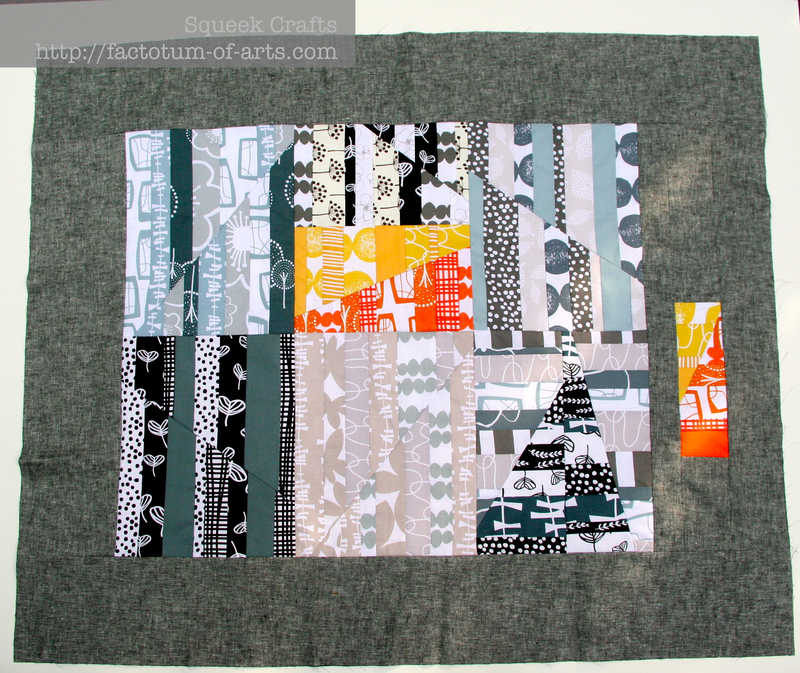 Linking up with “A lovely year of finishes” (see button on the right). 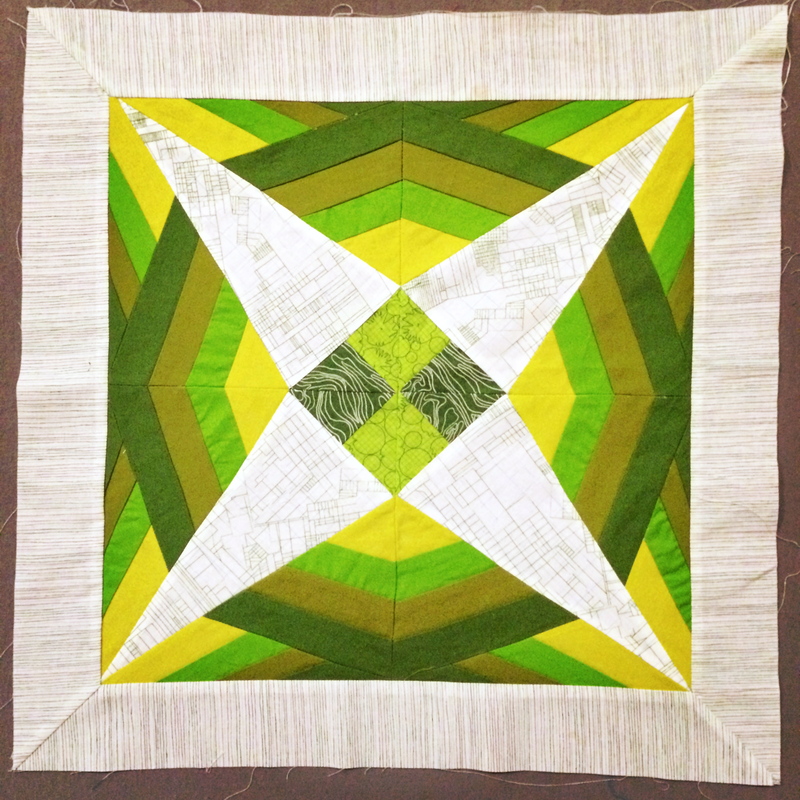 This entry was posted in Uncategorized and tagged a lovely year of finishes, baby quilt, goals, May, patchwork, quilting, sewing on May 6, 2014 by mlwilkie. Sometimes it can be so hard to focus when you have lots of projects on. I’ve made myself a rule that I can’t have more than three things on the go at any one time, otherwise I make no progress on any of them! I’m looking forward to seeing that baby quilt. can’t wait to see your butterfly quilt. 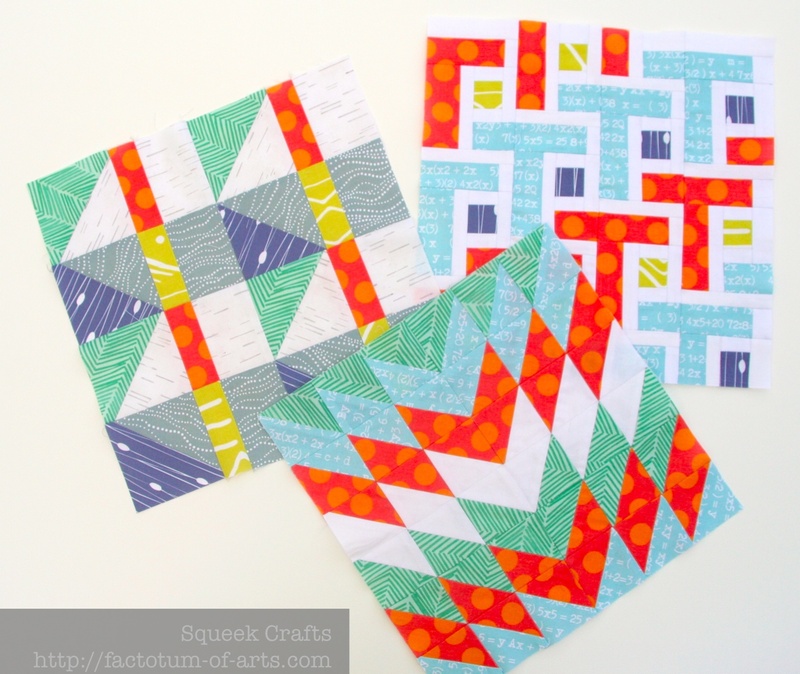 I love Tartinkiwi’s patterns! I like everything you have shown it would be hard for me to decide too. 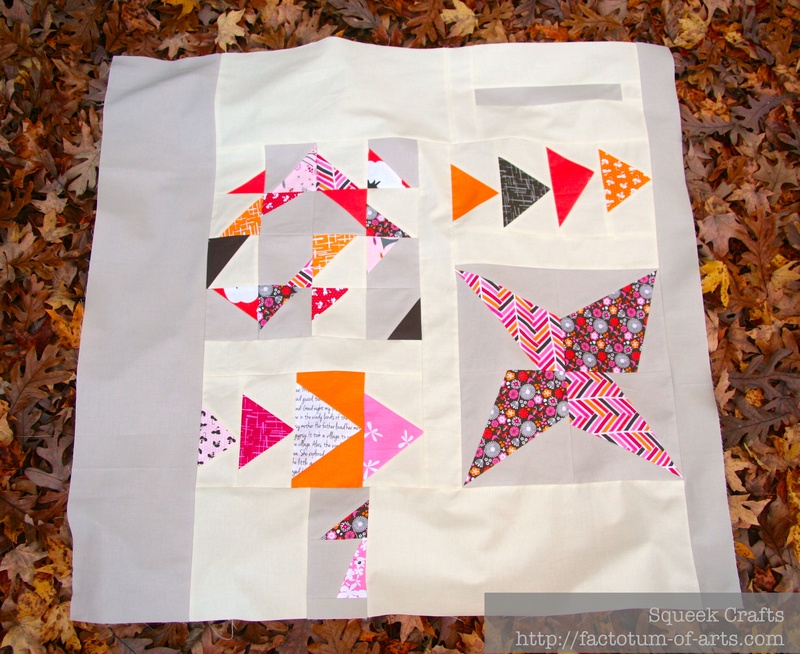 I couldn’t pick a project this month myself…I LOVE your Tapa pillow. Ha! I share your dilemma – which ONE project…ONE???? I also have a list of WIPs from which to choose, but often go with the shiny, new idea as my goal, too! Regardless, I’m still getting lots of finishes into my lovely year, and you are too, by the look of it! Yay! Gorgeous butterfly! New projects breathe such life into a schedule don’t they?